The article below gives a very good overview about current trends in climate change litigation. And the numbers are impressive with reportedly more than 1,000 claims in various jurisdictions. In Germany, the complaint brought by a Peruvian farmer against energy giant RWE has caught much attention, especially since the appeal court decided last year, to the surprise of many, that it will take evidence on the allegations that RWE as emitter of climate-altering carbon dioxide must share in the cost of protecting the farmer’s hometown from a swollen glacier lake at risk of overflowing. While this decision as such may not yet be a historic breakthrough, I concur with the author‘s opinion that we are witnessing, step-by-step, how precedents are made internationally, likely turning the long-thought rather theoretical risk of liability for climate change into a concrete risk for companies (and their insurers) that they will be held responsible financially for carbon dioxide emissions or other contributions to climate change. Even if most of the more than 1,000 climate lawsuits outstanding in 28 national and 7 international jurisdictions fail, they contribute to raising awareness that neither governments nor oil companies are doing enough to address climate change. 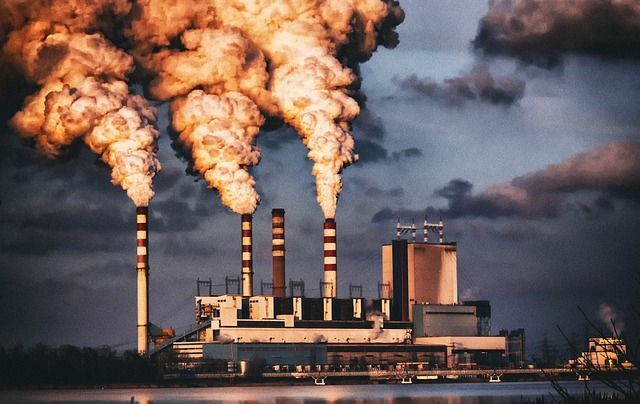 They also make investors and regulators more aware of the risks to fossil fuel firms from both stricter policies and the potential award of damages. The process of “discovery,” already underway in a number of the suits, is likely to bring new and potentially damaging information to light, further tilting the scales of public opinion, risk perception and future legal liability against the fossil fuel majors.